I've been using this for about 3 weeks now so it's had a fair trial and I'm actually really impressed. 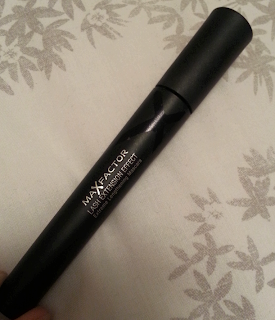 Its been a long time since I've used anything Max Factor so I wasn't sure what to expect. 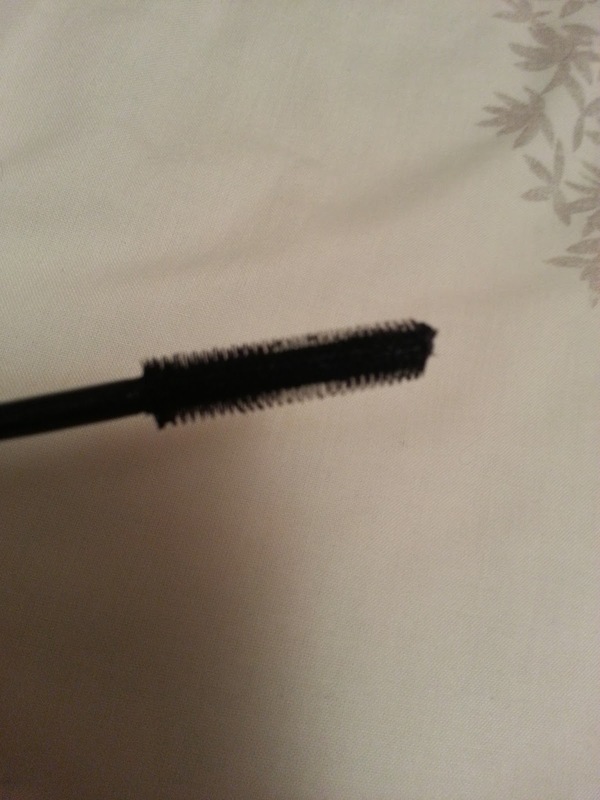 I love that I don't get any panda eyes or smudging with this. If I'm being very particular I have sometimes had the odd fleck below my eyes, but this is minimal and brushes off without any smudging or trail. Its a extending/lengthening mascara so the only thing that I do miss is the thickening effect. However I suffer with the panda eye effect so much that this counter acts that. I have actually had more compliments with this mascara than I have with any in a long time, so it must be working on the length side of things. The wand is of the smaller comb effect and separates well while distributing the product well without clumping. Overall I would definitely recommend! 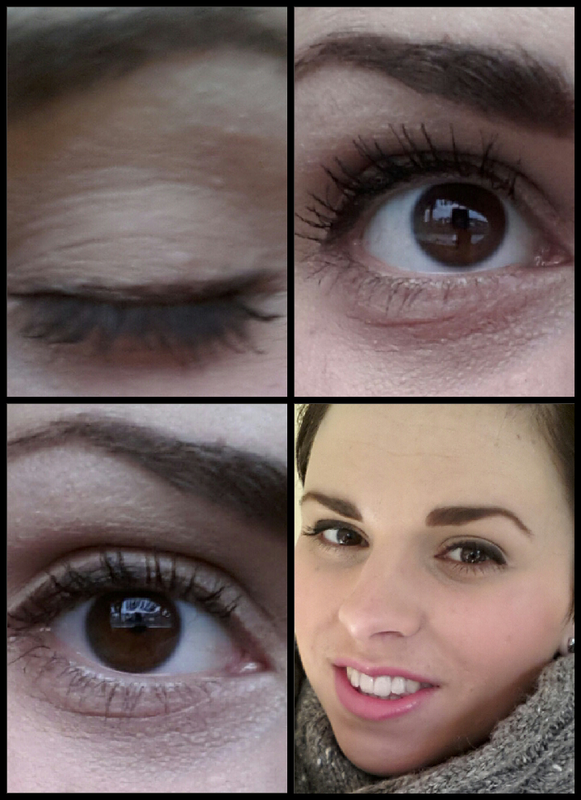 It's not a mascara I would wear for a night out but for everyday wear its great. I am now however concerned at how my eyes are aging in these brutal close ups and looking for a miracle age stopping cream.